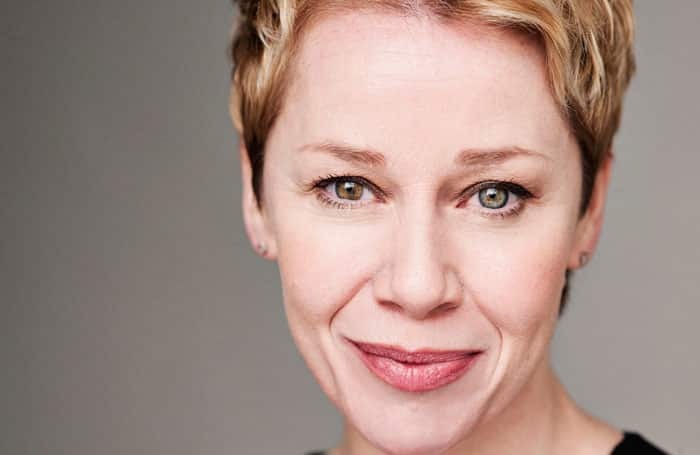 West End star Linzi Hateley will make her debut as Mrs Johnson in the Blood Brothers Autumn 2018 tour. Bill Kenwright’s production of the international smash hit musical Blood Brothers announces its 2018 Autumn tour, opening on Tuesday 4 September at the Churchill Theatre, Bromley. This iconic musical has been visiting theatres across the country throughout 2018, performing to sell-out houses and receiving standing ovations. Blood Brothers, written by award-winning playwright Willy Russell has triumphed across the globe. Scooping up no fewer than four awards for best musical in London and seven Tony Award nominations on Broadway. Linzi has performed in countless West End productions, the most recent of which being the role of Donna in Mamma Mia. At just seventeen years old, Linzi was cast as the title role in the Royal Shakespeare’s production of Carrie The Musical, a role that would take her to Broadway. She went on to star as The Narrator in the London Palladium production of Joseph and the Amazing Technicolour Dreamcoat, alongside Jason Donovan as Joseph, for which she was nominated for an Olivier Award. Other West End roles include Éponine in Les Misérables, Roxie Hart in Chicago, Rizzo in Grease and Winifred Banks in Mary Poppins. She also starred as Helen in the National Theatre’s revival of London Road.